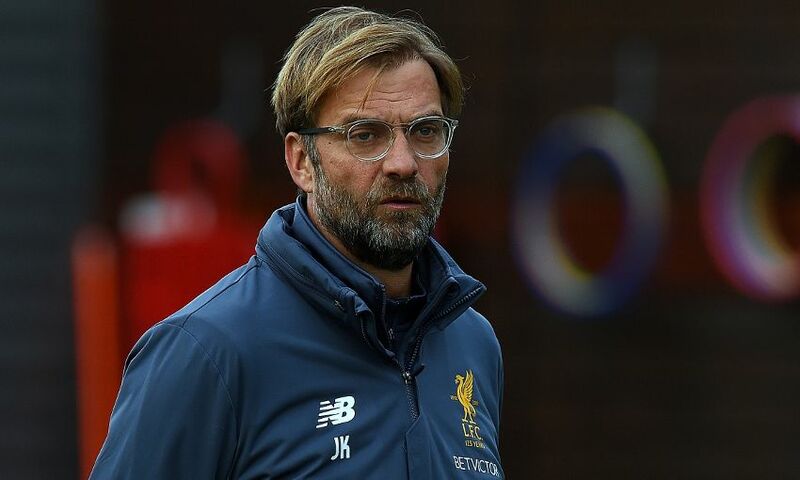 Liverpool's need to secure Champions League qualification makes Sunday's meeting with Brighton and Hove Albion their 'most important' game of 2017-18 yet, according to Jürgen Klopp. The Reds will book their spot in next season’s competition if they avoid defeat against the Seagulls at Anfield, given their two-point advantage and superior goal difference over fifth-placed Chelsea. Klopp’s men will contest this term’s Champions League final, of course, but with the Real Madrid date in Kiev more than a fortnight away the focus at Melwood is wholly on Brighton. “As long as we are not 100 per cent in the Champions League, this last game is the most important of the season,” the manager told Sky Sports. “I’ve said it a few times, all the things we’ve done so far have built a basis, we have to use the basis. The basis is obviously good because if we win against Brighton we are in the Champions League. “That’s good but there is still a job to do. I have no problem with that. That wasn’t only because of the Chelsea game [last Sunday]. It was all the other games – Tottenham and Everton at home – when we dropped points. Klopp continued: “Nobody thinks about the Champions League final, how it will be, ifs and if nots at the moment. “It’s only the Brighton game and they deserve the focus we can have. They have played an outstanding season. Chris [Hughton] has done a fantastic job.